Wealth God | Sana Ako si Ricky Lee! The Forecasted Financial Crisis of 2016 And What We Can Do About It! Late last year I made some predictions base on the analysis of the year’s (2016) Bazi Chart / Paht Chee Chart. One of the more significant predictions that I had was when I said that we might experience some financial crisis or the start of a financial crisis. The truth, I made another prediction but I would rather not discuss the other one because of it may be deemed controversial but I did write about it. Anyway, as I said I mentioned in that forecasted financial crisis seems to be happening now. Stock is it at lowest in 7 years, with the longest streak of fall in recent history. On top of that, foreign investors or businesses are already pulling out with the President of Europe Chamber of Commerce saying that they are already pulling out of the country. Add to that that for the longest time the dollar has hit above Php 49.00 again. Is there a reason for worry? As of now, I don’t think we should go on a panic, it definitely won’t do anything. Let’s still put our hope and trust on the government and believe that they know what they are doing. Nevertheless, it is wise to exercise prudence in spending money and also in making investments. Feng Shui wise wearing the 9 – Eyed DZI Bead with Citrine and Pi Xiu (Pi Yao, Piyao, Pixiu, Pi Xie, Pixie) is essential. Also, displaying the 3 – Legged Toads might help. 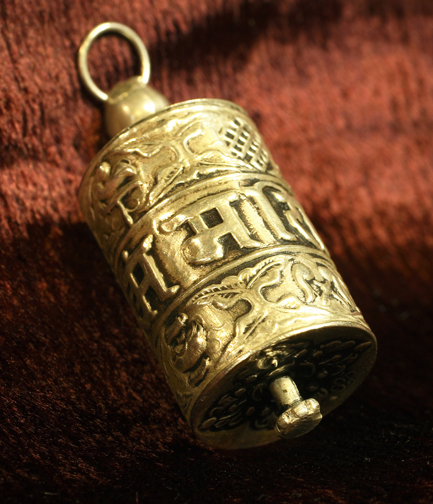 To help deflect or minimize the effect of energy of financial problem, it is highly recommended that you carry the following Buddhist items or symbols or images that serves as an amulet – Vajrapani Ruel and / or the Kalachakra Pendant made in Gold. 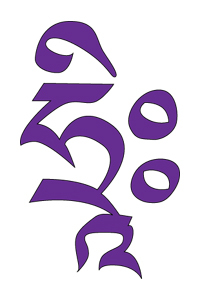 To gain more wisdom in managing things, especially financial matters, and to put you ahead of possible hostile competitors, wearing the image of Sakyamuni Buddha (also spelled as Shakyamuni Buddha) is highly recommended. 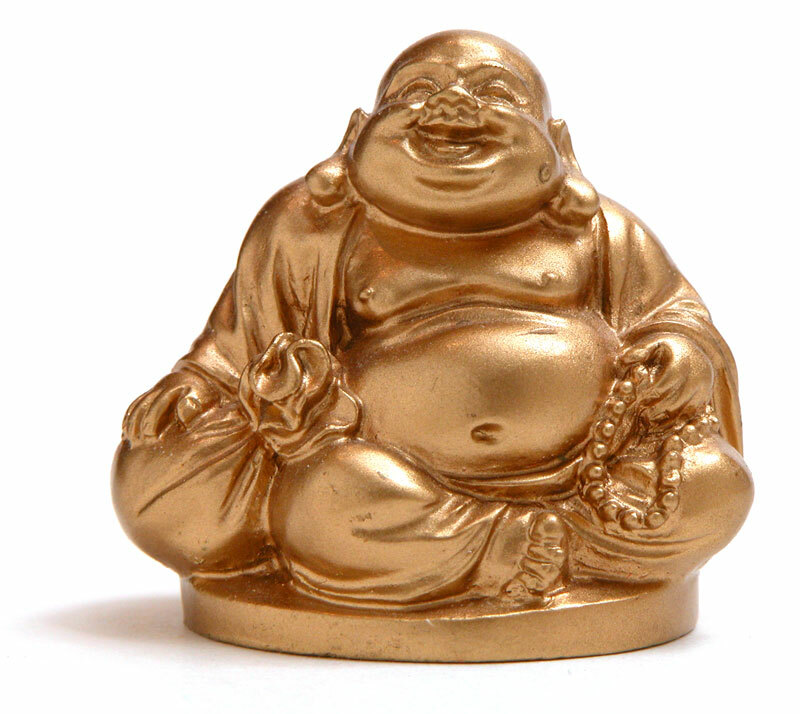 Rare form of the image of Shakyamuni Buddha, which I like better because His other hand is in the Mudra of a Blessing! Furthermore, wearing the image of Bodhisattva Sangharama or other Wealth Deity Yellow Dzambhala is also highly recommended. 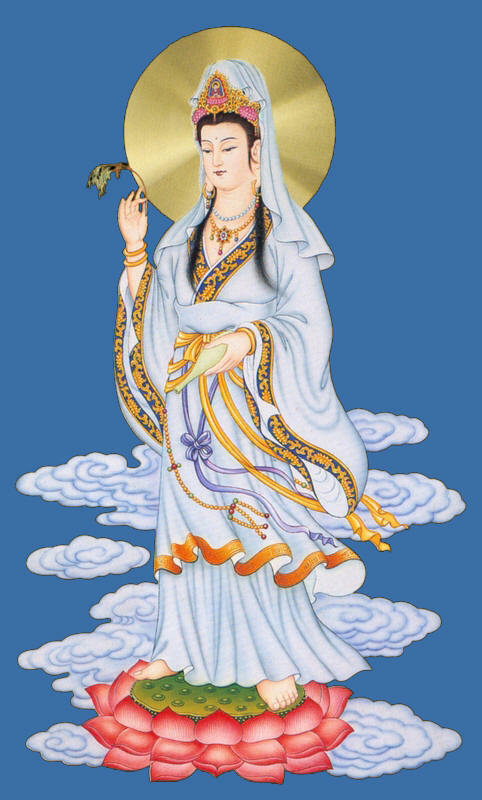 But for this type of financial crisis, I believe one of the most effective wealth enhancing deity is Ji Gong, though not very famous wealth god called Ji Gong or Che Kong (濟公). Also spelled as Ji Kong or Che Gong. which I have written about a few years ago. You can click here to know more about him. At the end of the day, I rally that we support the positive things that the government is doing. Realize that the government’s success should be our success also. However, we should also exercise wisdom, after all, the government is run by people who like us may be prone to errors also. So let us support but we should also let our voice be heard if you think the government is pursuing the wrong path. But in voicing our belief, first we must truly seek to understand where the government is coming from and never ever be divisive. We can have different opinions but remain in harmony. If you wish to read the article where I made the forecast please click this link. 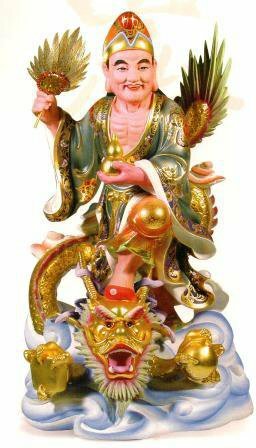 Today, allow me to share with you another powerful, though not very famous, wealth god called Ji Gong or Che Kong (濟公). Also spelled as Ji Kong or Che Gong. Ji Gong is known as the ‘Legendary Monk with a Magical Fan’. This is because he is usually portrayed as having a fan and sometimes with a bottle of wine. 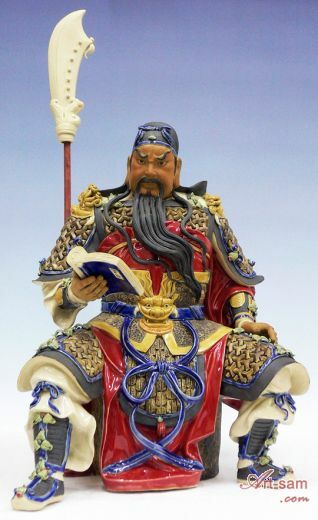 I entitled this post as – JI GONG: AN ECCENTRIC BUDDHIST MONK THAT BECAME A TAOIST WEALTH GOD – because Ji Gong in reality was a Buddhist monk, was expelled from his monastic life and later on became a Taoist wealth god. The irony here, is that he’s not considered as a Buddha or a Bodhisattva in Buddhism, and it was only after the Taoist has adopted Ji Gong as a deity did the Buddhist started including him in their Koans. 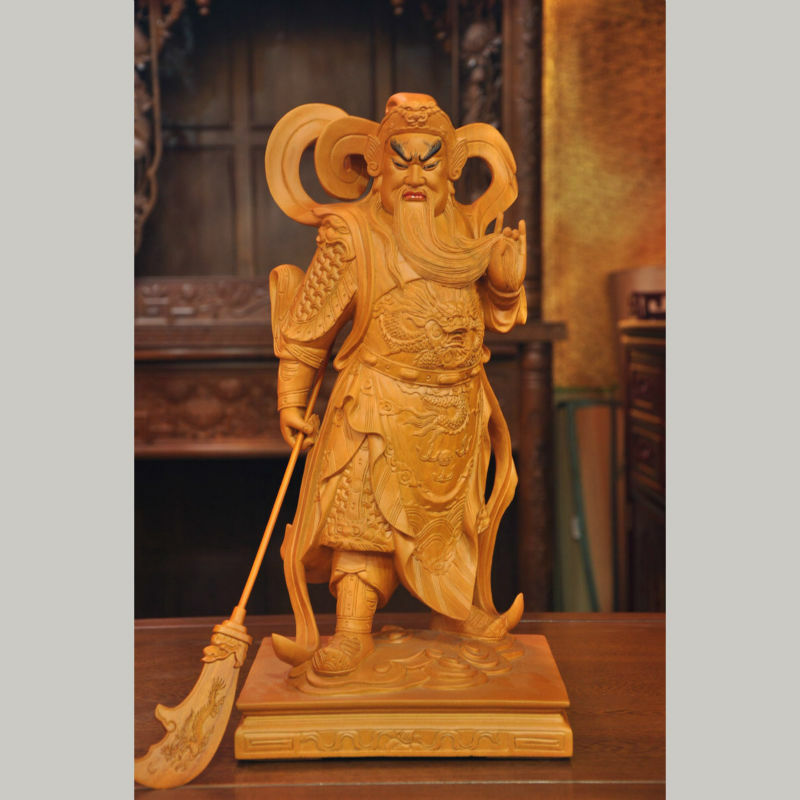 Ji Gong was born to a famous and rich family during China’s Southern Song Dynasty. His father is a highly respected ‘businessman’ and military advisor. Ji Kong, the only son, and whose real name is Li Xiuyuan (李修元), came late in the family. His parents were actually told by a respected Feng Shui consultant that they don’t have descendant’s luck and that they will never have any children. This cause great sadness to both his parents, and considered this as one of their greatest misfortune. Since they are a religious couple they decided to make sure that they would go on various pilgrimage to different temples to ask for child. Like most Chinese then and now, they don’t really make any distinction between Buddhism and Taoism and they would visit temples from both religions even if they were really Taoist. 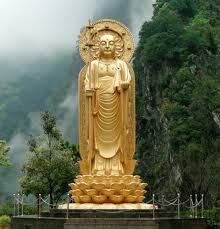 It is said that in one of their pilgrimage to a Buddhist temple, they entered the hall of the 500 Arhats. 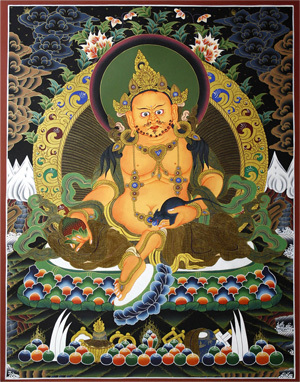 Whereby the image of one of the Arhat, Mahakasyapa, fell off from the altar. It was taken as a sign that at that moment Mahakasyapa’s energy or spirit left ‘his’ image. Not long after that, Ji Kong’s mom found out she was pregnant. They remembered the incident in the temple and believed that the baby in her womb was a gift from the Buddhas. 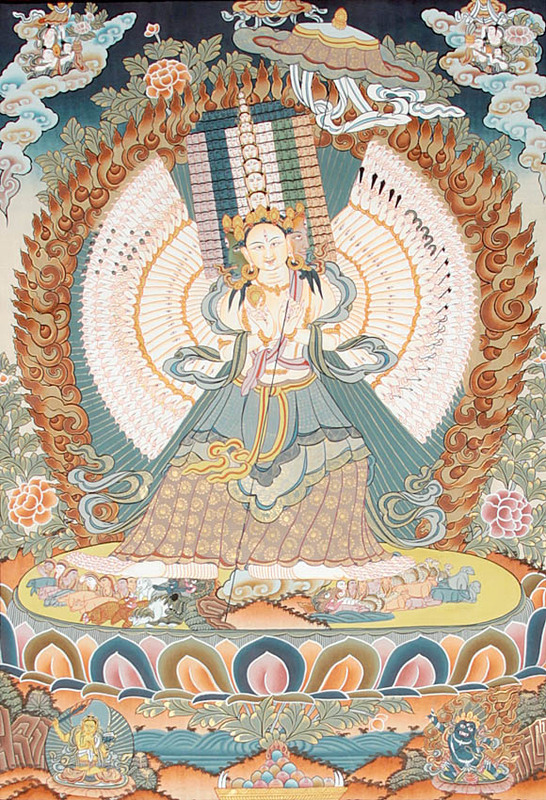 They even began to think, that what she was carrying in her womb is the reincarnation of the Arhat Mahakasyapa! At the age of 18, Li Xiuyuan decided to go to Hangzhou (a province in China), to enter the monastic life at the famous temple called Ling Yin Temple. After several years of studying Buddhism, he was finally ordained as a Buddhist monk and named Dao Ji Chan Shi. He was then normally called Dao Ji, thus this has become another common name of Ji Kong. His monastic life proved to be short but memorable. Being born from a very rich family, he’s used to eating meat and drinking wine, and he was unable to give this up when he became a monk. Furthermore, he started showing some eccentricity and it is believed that he is slightly mad. However, they all agree that he is kind hearted and generous. Nevertheless, because Zen Buddhists strictly prohibits eating of meat and drinking of wine, they really didn’t have much choice but to expel him from the monastery. After being expelled from his monastic life, Dao Ji or Ji Kong never really bothered to search for another monastery that can adopt him. He just roam on the streets and is often thought of as beggar monk, because he really didn’t gave up his Buddhist robes either. His eccentricity continued to manifest on the streets, but so his kindness and compassionate heart. It is said, the even he looks poor he never really begged for money, and it is often a wonder as to where he gets money for food. Some say that it could be part of his inheritance, but if it were from his inheritance, it’s a mystery were he kept his wealth. However, after a while, Dao Ji or Ji Kong started to manifest another eccentricity. Since he has a compassionate heart, he would often approach beggars on the streets and other poor families. He would listen to them, crack a joke, then murmur a prayer, after which he’ll use his fan to fan them a little. Soon after these incidents the recipient of his kindness and weird ritual will come to a good fortune. He thus earned a reputation for being a Buddhist magician, which, in turn earned him the title Ji Gong Huoto, which means the Living Buddha Ji Gong. Ji is derived from his Buddhist name Dao Ji, Gong, is a respect for a powerful elderly, and Huoto literally means living Buddha. 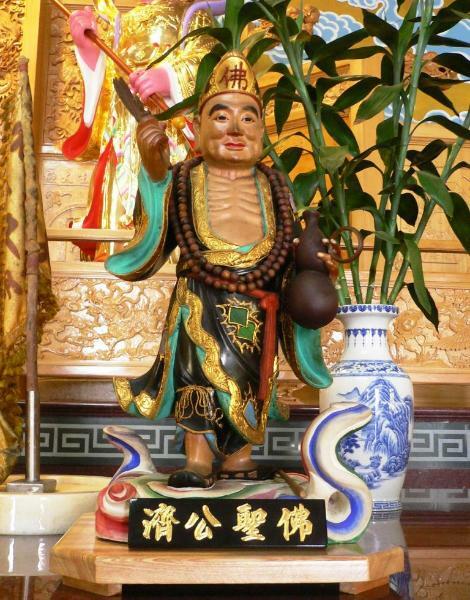 At his old age, Ji Kong was adopted by another monastery. This is where he passed away on the 14th day of the 5th Lunar month. 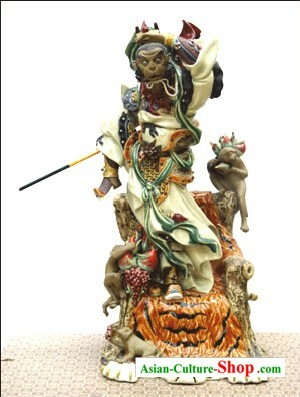 Right after his death, Taoist immediately adopted him as their deity, and it is said the he continuously manifest his compassionate and magical powers to every one who keeps his image and go to him. His image is usually pictured as a monk in rugged clothing, holding a bottle of wine and a ‘magical’ fan. He is always shown with a smiling face, because he has a very happy nature. 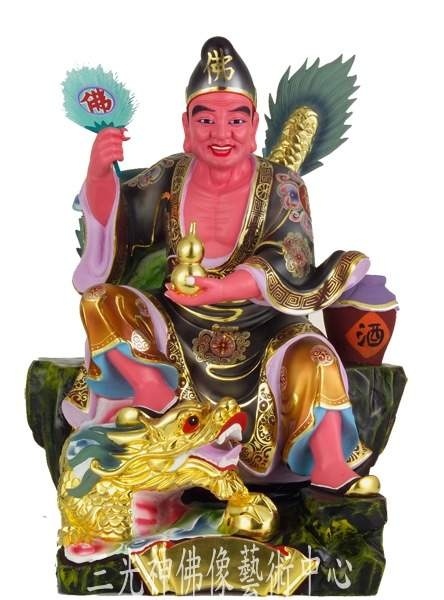 Although, he is usually pictured wearing a hat with the word Fo, which means ‘Buddha’, Buddhist never really considered him as Buddha or a Bodhisattva. However, seeing how much he is revered in Taoism, Buddhist did include him in their Koans, some sub-sects even considers him as an Arhat. 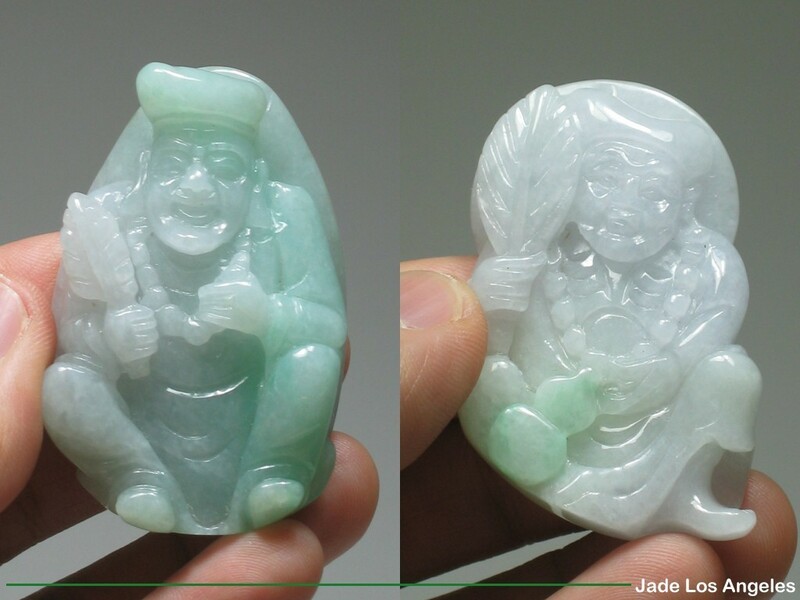 Having an image of Ji Kong at home, and wearing his image as a pendant is a sure way to continuously tap into his blessings of wealth.